While China is becoming more stricter towards cryptocurrencies, here goes other countries saying that Bitcoin doesn’t need to be regulated. Well, most countries today are starting to regulate cryptocurrency transactions, but there are also a few of countries that still do not see the need to make such move against cryptocurrencies. I know that the countries that are regulating Bitcoin are big countries, but do not underestimate those countries that have not regulated Bitcoin yet! Those countries are big as well! One of those countries is Saudi Arabia, and now, Singapore. Singapore is putting itself out in the forefront of blockchain activity by announcing no regulations for cryptocurrency and entering into a fintech agreement with Hong Kong. Singapore is making some waves when it comes to cryptocurrency like Bitcoin. While Singapore has a lot of ties to China when it comes to culture, education, and economy, it’s not following China’s lead when it comes to digital currency. China has banned ICOs and forced a number of exchanges to shut down, but Singapore is singing a different tune. In fact, the country has no plans on regulating cryptocurrency. As of now I see no basis for wanting to regulate cryptocurrencies. … look at the activities surrounding the cryptocurrency and asking ourselves what kinds of risks they pose, which risks would require a regulatory response, and then proceed from there. However, Singapore will still be vigilant on tackling money laundering and other illegal activities that could be associated with the use of cryptocurrency. Currently, Singapore requires cryptocurrency exchanges operating within the country to comply with requirements for combating terrorism financing and money laundering. However, there’s more blockchain and cryptocurrency news for Singapore. 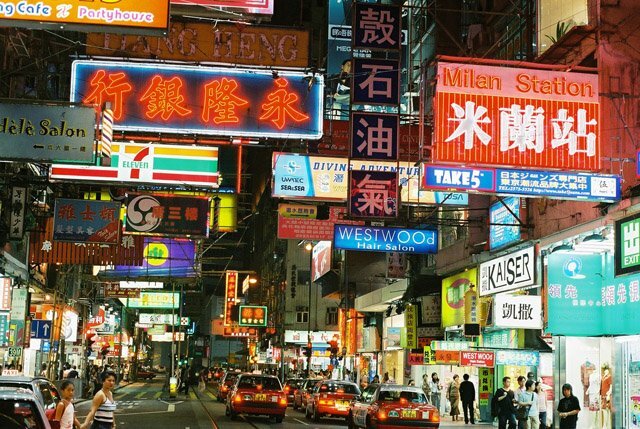 It has entered into a fintech cooperation agreementwith Hong Kong as the central banks of each entity have signed on. The deal will focus on working together on business referrals, joint innovation projects, information sharing, and the exchange of expertise. At HKMA Fintech Day, it was announced that the first joint project will be about trade finance. 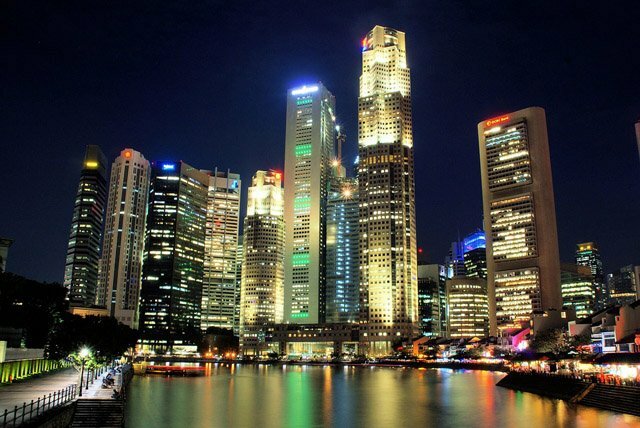 Traditionally as a financial center, there’s that comparison between Singapore and Hong Kong. But when it comes to fintech, this is where we recognize that there’s a lot of need for collaboration between the regulators. With this fintech agreement, it seems that the Pacific Rim will be heating up as a center for new projects and startups. The lack of cryptocurrency regulation in Singapore should also be a tremendous draw in luring in projects too. Do you think that Hong Kong and Singapore will now be a fintech magnet due to their agreement and Singapore’s lack of regulation for cryptocurrency? Let us know in the comments below. Images courtesy of Wikipedia, Pixabay, and Wikimedia Commons.